We've raised $120.00 of our $10,000.00 goal! Through this website you can work towards your fundraising goal in any event! 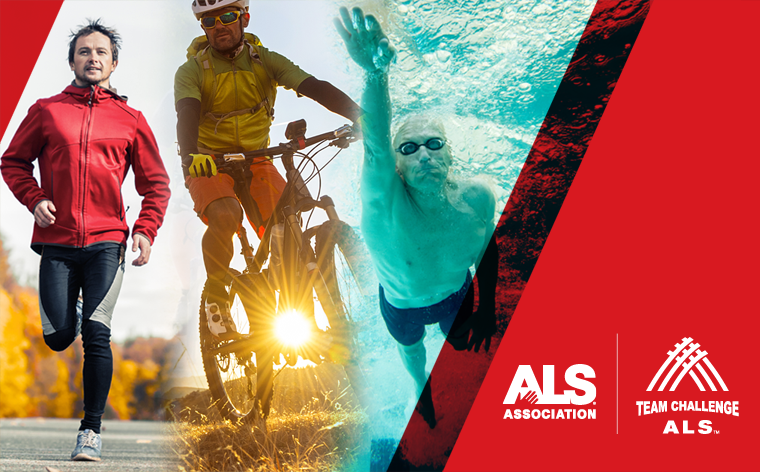 The Chapter hosts multiple events each year providing supporters the opportunity to join in on the fight to defeat ALS. Now, you can act as the host of your very own even.You can race in a triathlon, go snoeshowing or play in a golf tournament. The choices are nearly endless, but the results are the same - helping ALS patients and caregivers while we continue the search for the cure for this unrelenting disease. Click here to view a third party best practices guide. With any other questions please contact Sarah Brown.